All of our properties carry a 10 year structural warranty and a 2 year finishes warranty. All of our complexes are professionally managed by our sister company Pluto Property Management, ensuring that your apartment, swimming pools and gardens are always in the best condition. 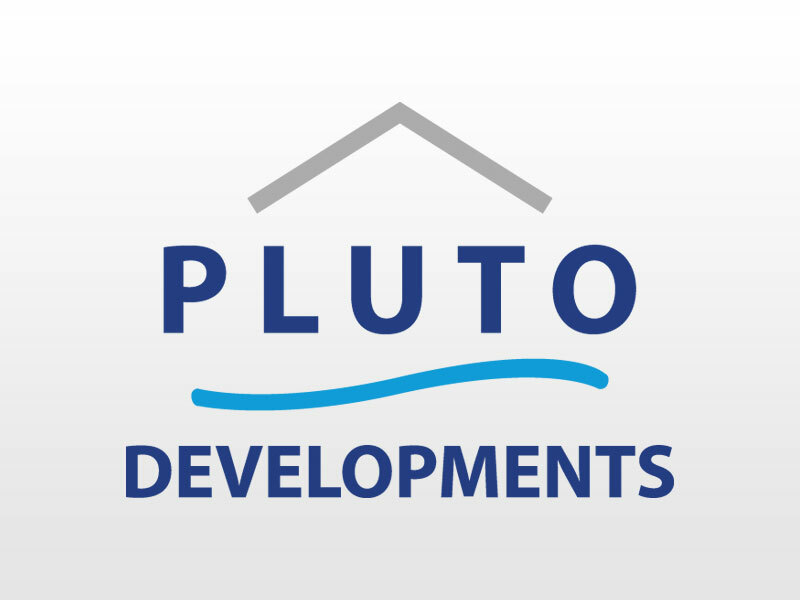 What are the steps involved in purchasing a Pluto Developments property in Montenegro? 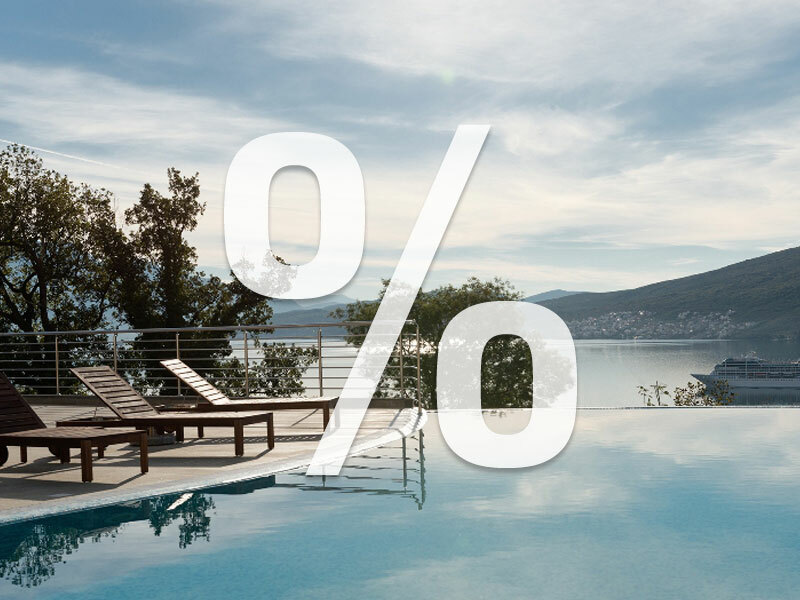 Once you have decided to buy Pluto Developments property in Montenegro, you will be asked to complete a reservation form and pay a €5,000 NON-REFUNDABLE DEPOSIT. This takes your property off the market for 1 month whilst the sales formalities are completed. The next step is to sign the Sales Purchase Agreement (SPA) at a local notary office. What are payment stages and are there any transfer taxes in Montenegro? For properties under construction, there is usually a series of stage payments, with the largest due at the point the property is ready to be handed over. For completed properties, the full amount is usually payable immediately, but we can provide a loan of 50% of the property value, for up to 24 months. For new build property there is no transfer taxes. For refurbishments (including many Lucici Village houses) there is a 3% transfer tax. Do I need a lawyer to buy property in Montenegro? We recommend that you engage an independent Montenegrin lawyer to act on your behalf during the transaction. Who can buy in Montenegro? Citizens of any EU country, plus Russia and Ukraine (and many other countries) can buy property Montenegro without restriction.